Post Traumatic Stress Syndrome is one of the hardest to treat psychiatric disorders. Only 30 to 40 percent of patients ever manage a recovery, even then after many years of counseling and medication. Illicit psychoactive drugs like psilocybin (magic mushrooms) or MDMA (the active psychoactive substance in Ecstasy) have been shown to be far more successful in treating not only PTSD, but also addiction and depression. 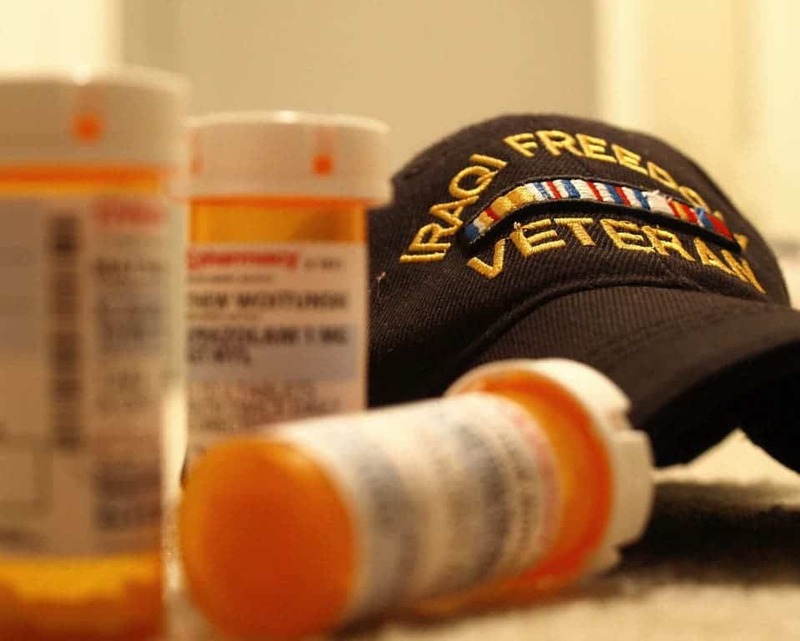 Recognizing this progress, the FDA has approved the third and final clinical trial meant to establish the efficacy of ecstasy-assisted PTSD therapy. If deemed successful, the FDA will make the drug available through prescription maybe as early as 2021. Since 1985, the Multidisciplinary Association for Psychedelic Studies or MAPS has supported the use of certain illicit substances like psilocybin, cannabis, LSD or the common party drug ‘ecstasy’ in conjunction with assisted therapy. MAPS has carried out its own research in the matter and has funded clinical trials performed by other groups, including six Phase 2 studies treating a total of 130 PTSD patients with ecstasy. MAPS will also fund Phase 3 which should include 230 patients. “Our overall Phase 2 study results have been extremely promising, having treated 107 subjects with chronic PTSD. 53% of 74 participants no longer qualified for PTSD after two to three MDMA-assisted psychotherapy sessions, compared to 23% who received placebo or comparator dose. Of 65 subjects interviewed one year after treatment, 66% no longer had PTSD,” reads a statement from MAPS. Among the patients included in the trials so far were combat veterans, sexual assault victims, policemen, and firefighters. Most patients did not respond to traditional PTSD therapy and, on average, have been struggling with PTSD symptoms for 17 years. However, after only three doses of MDMA the patients reported a 56 percent decrease in the severity of symptoms on average. Two-thirds of participants no longer reported PTSD symptoms by the end of the study and these effects lasted for at least a year following the drug-assisted therapy. The results so far are very promising, which is why MAPS has applied for “breakthrough” therapy status for Trial 3. This will speed up the approval process and prescriptions could become available as early as 2021. Besides PTSD, MAPS is also funding research that looks into the therapeutic value of MDMA for treating anxiety-related disorders. Some doctors are more cautious, though. Andrew Parrott, a psychologist at Swansea University in Wales, told the NYT that handing out prescriptions for MDMA could lead to a new wave of drug abuse. MAPS and the doctors involved in the trials so far stress that, in this setting, MDMA is no longer party drug. It’s a therapy-enhancing substance which is permitted to be taken only in the presence of a therapist. I would also add that ecstasy pills, which often don’t even contain MDMA but other analogous substances and potentially lethal impurities, is readily available on the street in most urban environments in the United States. If people want to abuse it, it’s easier to find ecstasy now than it will ever be using a prescription. For many patients, MDMA is already life saver but, ultimately, the decision whether or not MDMA is deemed safe and effective in therapy is in the FDA’s hands.